Some months ago there was news that Tony Iommi & Ian Gillan were writing new music, the first new music the two of them have done since 1983 and the Born Again album. 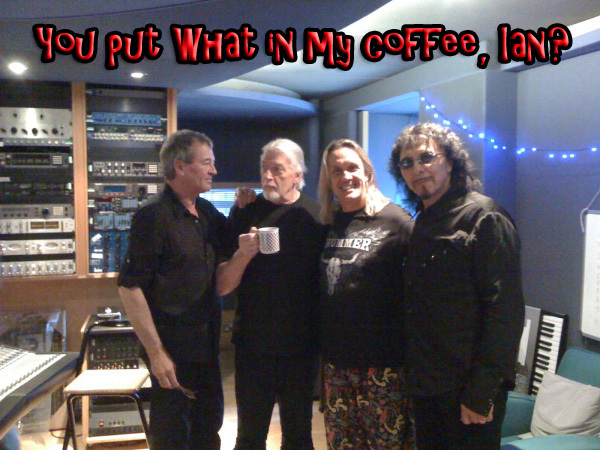 Tony & Ian did work together about five years ago on Ian’s then solo album, “Gillan’s Inn”. If you never checked that out, you should. It has a new recording of Trashed on it. But that’s the past. This is new. The project has a name, and it’s called “WhoCares”. The all-star lineup has recorded two new songs. They are to benefit a music school in Gyumri, Armenia. First, the lineup, which is quite impressive. This was all recorded back in September of 2010, and finally we’re getting some details on it. :) The new charity release will consist of two songs. The names of the songs are called “Out of My Mind” & “Holy Water”. This will all be out worldwide on May 6th. The primary distribution format will be digital. Meaning your iTunes of the world, that kind of thing. There will be a physical media presence with the release, too. There will be a very limited press run of 7″ vinyl for the album (a total of 1,000 copies), and a CD version. The CD will have a video, and a 30 minute documentary on the making of the songs. What hides behind this new band name is in fact the renewed musical union between legendary Deep Purple singer Ian Gillan, with none other than Black Sabbath’s Tony Iommi: the undisputed master of heavy guitar riffs. The duo has recorded two brand new songs with the intent to support the rebuilding of a music school in Gyumri, Armenia. Both Gillan and Iommi have spent a lot of time in Armenia, fallen in love with the country and the people and have dedicated a lot of work to a nation still shocked after the earthquake that struck Armenia on December 7, 1988 at 11:41am. 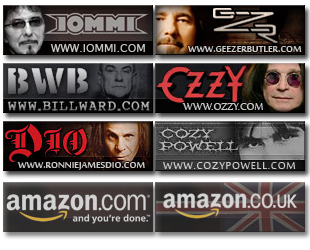 The collaboration of Gillan and Iommi, who have worked together before on the Sabbath album “Born Again”, is in itself an incredible news for all rock and metal fans and will be the best of surprises to get to know who is completing the band:None other than Jon Lord on keyboard (“Mr. Hammond”, partner with Gillan on all the Deep Purple classics), Iron Maiden drummer Nicko McBrain, ex Metallica bass player Jason Newsted and HIM guitar player Linde Lindström are also featured on the two new songs. 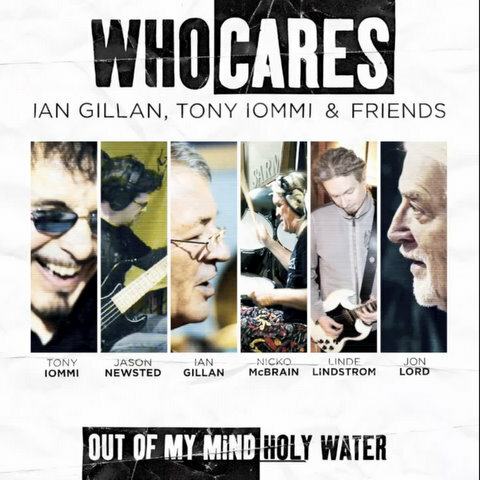 WhoCares will release the 2 new songs on digital download and limited edition CD single on May 6th 2011: ‘Out of My Mind’ (and epic hard rock classic, destined to remain in time as a hard rock milestone) and ‘Holy Water’. 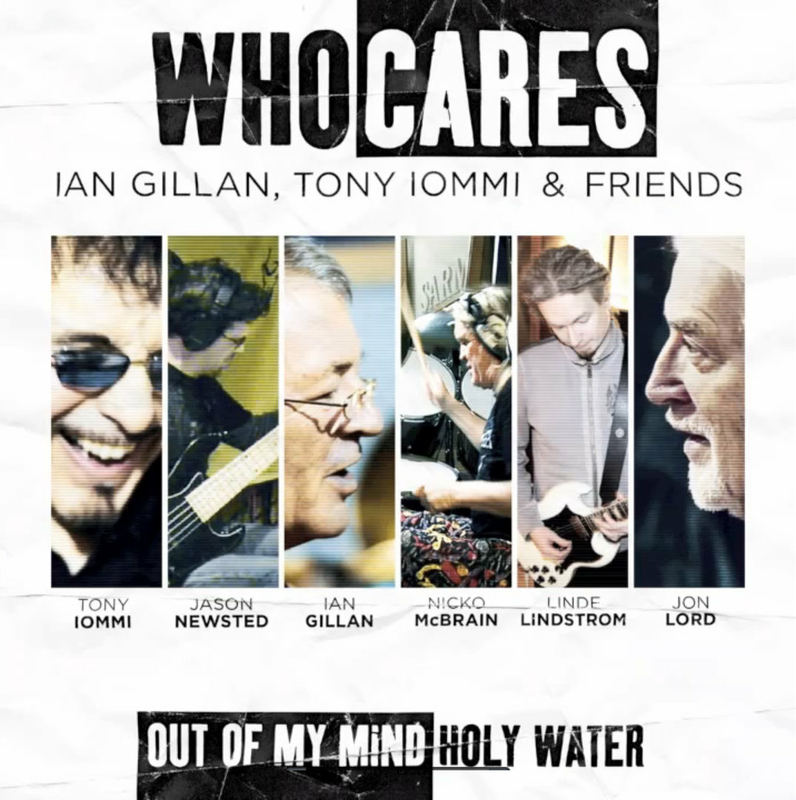 The CD single will also contain the video clip of ‘Out Of My Mind’ and a 40-minute documentary that shows Gillan’s and Iommi’s involvement with the Armenia cause over the years. There is no doubt that this is the most impressive rock ensemble ever to release new material in 2011. I have no idea who most of these people are, but I do recognize Michael L. Jackson, as he’s been on a few Ian Gillan albums. I know he was on Gillan’s Inn a few years ago. This shouldn’t affect anyone’s desire to buy the CD, as it’s for a charity, but I thought I should pass on this info I just got my hands on. I just today found out that this project will get a US domestic release. 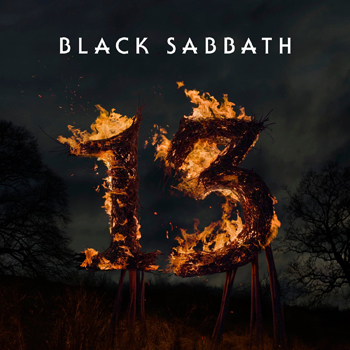 Both the digital version and the physical media version will be released in the US by Eagle Rock, who have done some other cool things with the Sabbath name (Radio City Music Hall Blu-Ray, great Paranoid Blu-Ray last year).